Fox Plumbing & Heating has been offering plumbing services to Federal Way and the surrounding neighborhoods since 1964. Fox Plumbing & Heating is proud to service a city that is known for being the home of such beautiful parks as; Steel Lake, Celebration and West Hylebos Park. And if you're having plumbing troubles and live in Federal Way, then give us a call! We will be there as soon as we can to fix your leaky plumbing and unclog your slow drains. 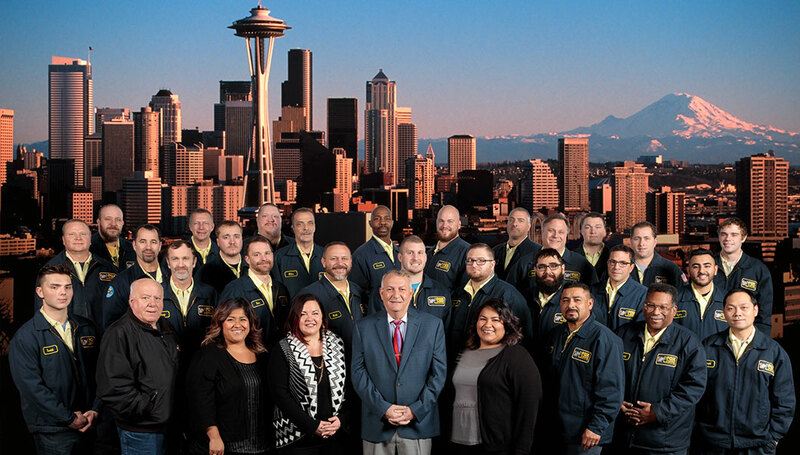 We're your Federal Way plumbing and sewer repair specialists. We also offer tankless water heating and traditional water heater options. For the particularly unforeseen problems, we do offer an extensive 24/7 emergency plumbing service. Take a look at some of the services our Federal Way plumbers offer below! Looking for specific information on Federal Way Heating or Federal Way Air Conditioning repair or service? Here are just a few of our amazing offers that we are giving our Fox friends and family. Don't forget to 'Like' and 'Follow us' on Facebook and Twitter to get special offers from Fox Plumbing & Heating. Friends, neighbors, and customers keep telling us what a great job that we've been doing and you can see more of our testimonials here. Below are testimonials from our previous customers from Federal Way and all over King County. Fox plumbing came out as a second opinion of a blocked sewer pipe. They arrived on time and fixed the blocked pipe that another local company ( roto rooter ) said couldn't be done. Roto rooters tech said the pipe was impassable and I needed to install a clean out that recommended work included a quote of over $4000 to fix. Fox's tech came out and got the problem fixed and found an existing clean out that's buried. Wouldn't hesitate to call Fox plumbing in the future. The technician was professional had knowledge of the work being performed and all his tools were lined up to get the job done in a time efficient manner, ultimately saving me money.